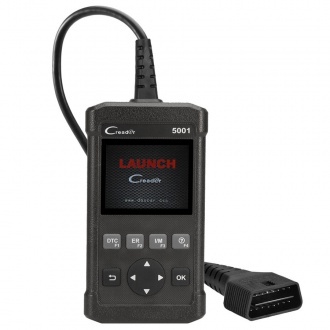 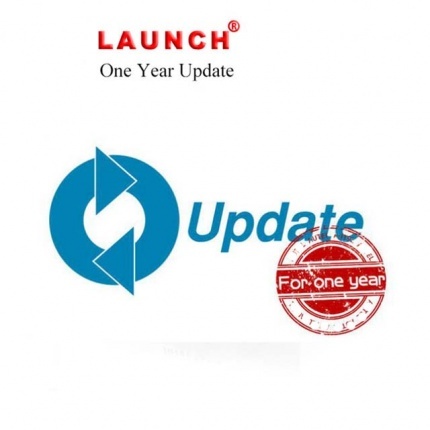 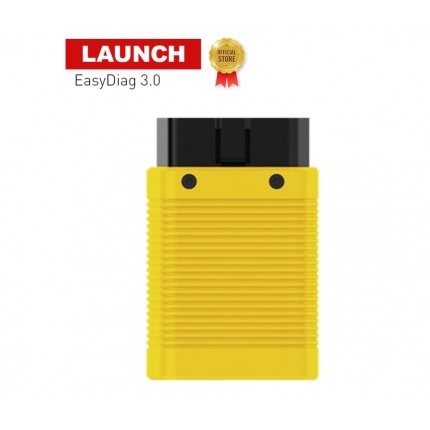 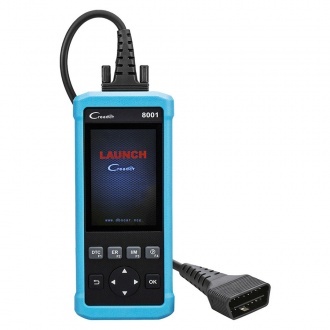 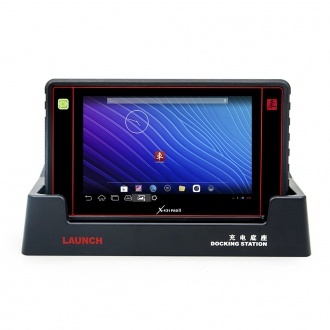 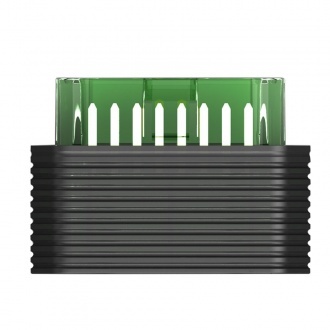 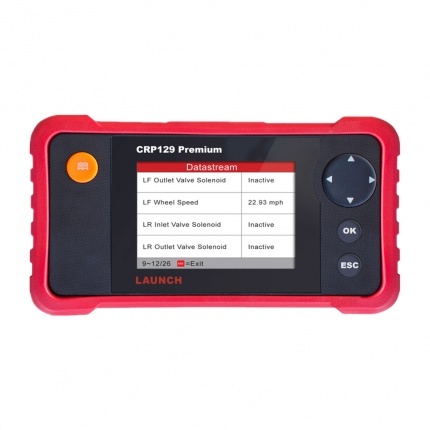 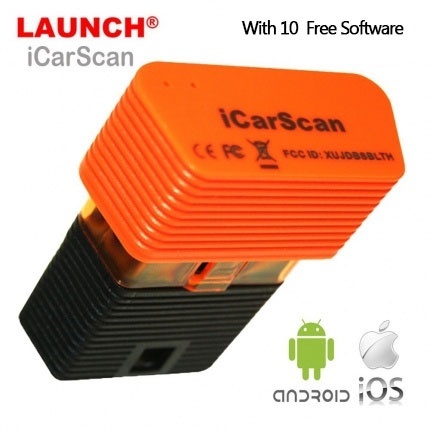 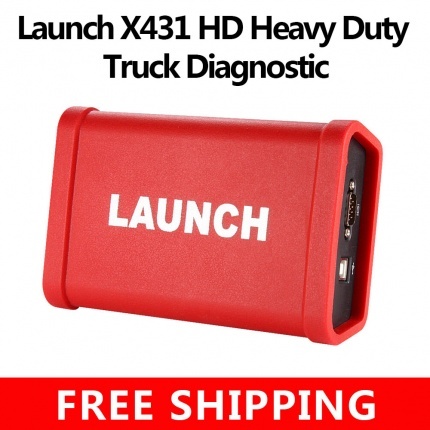 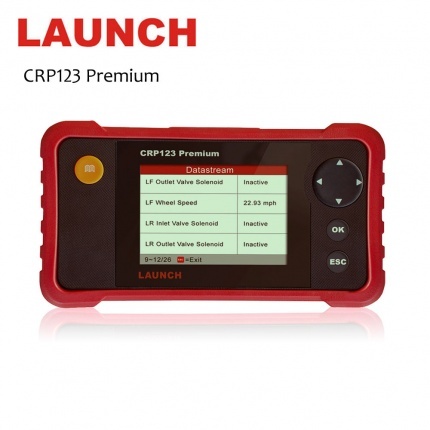 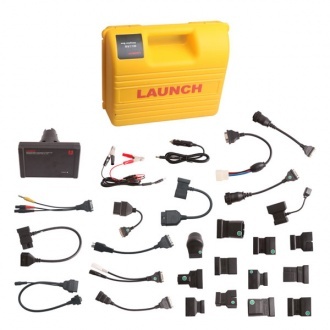 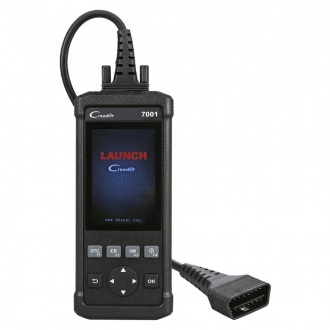 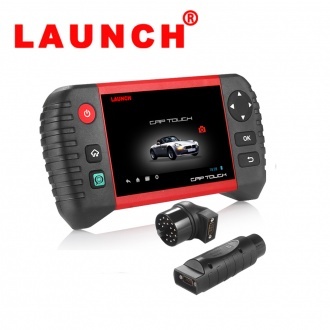 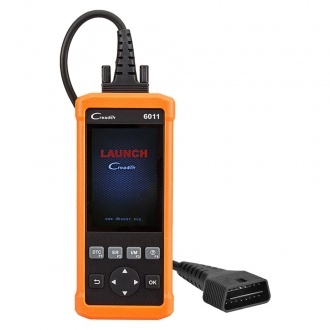 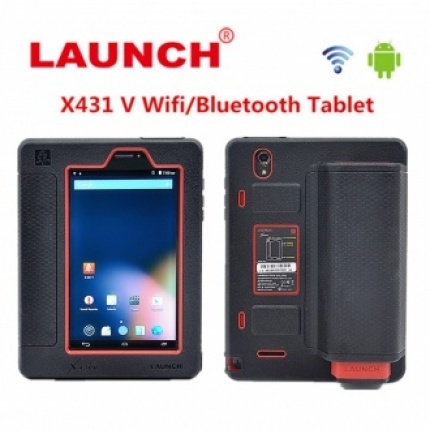 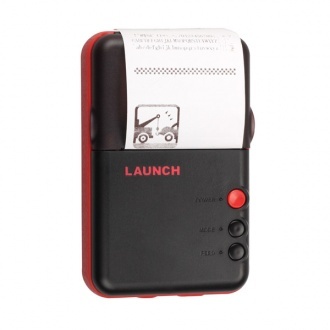 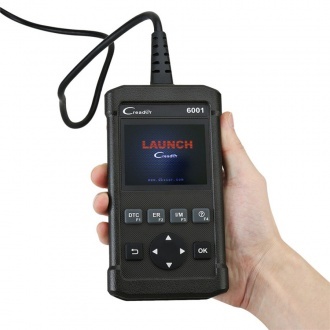 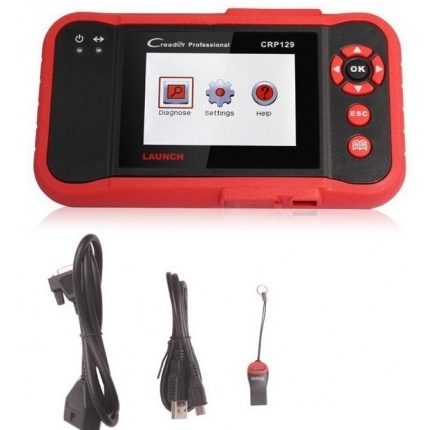 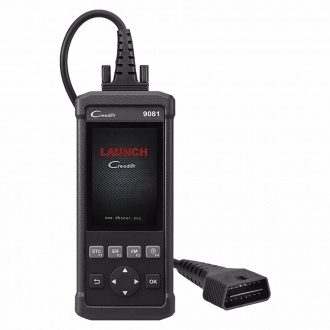 Description: LAUNCH CReader 9081 is a small car maintenance tool integrating OBD diagnostic functions with 11 reset functions. 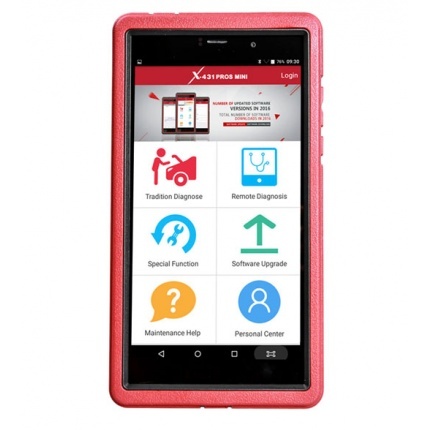 It has a 4.0-inch color display and provides quick diagnosis for over 46 European, American, and Asian mainstream car models. 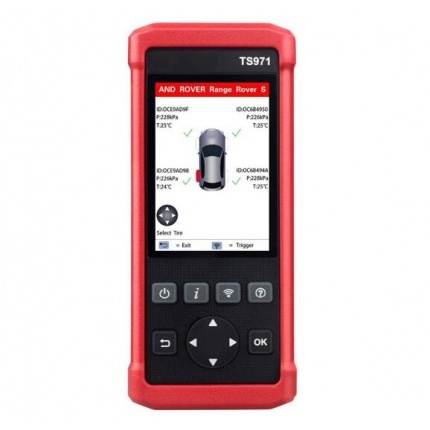 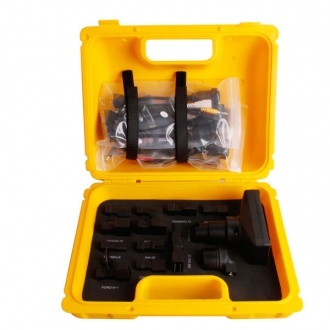 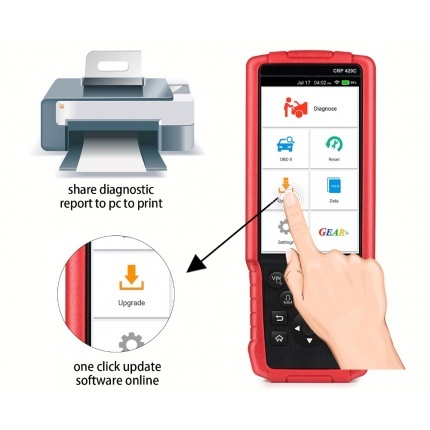 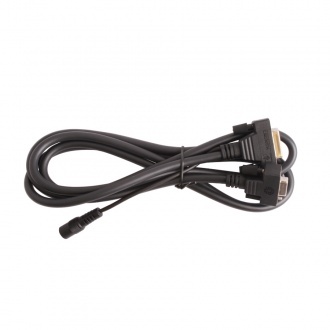 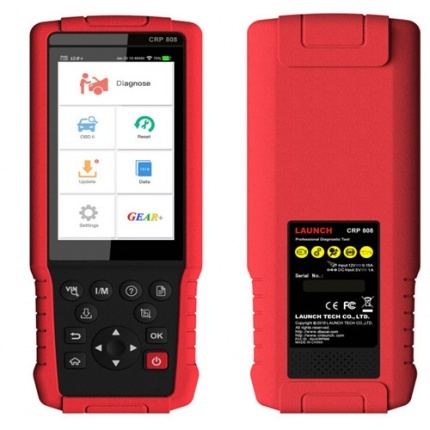 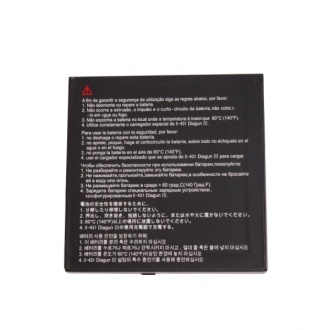 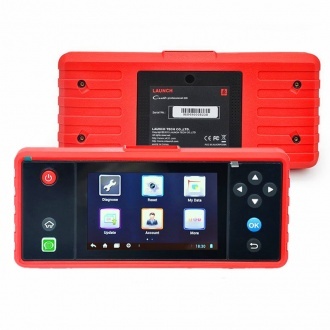 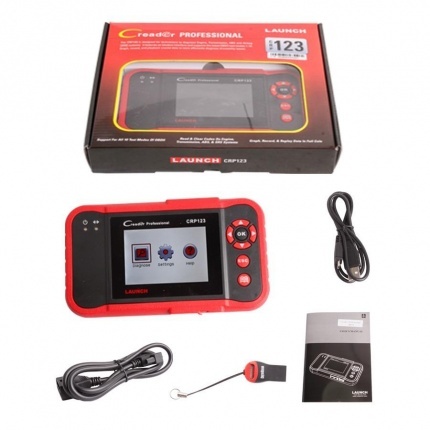 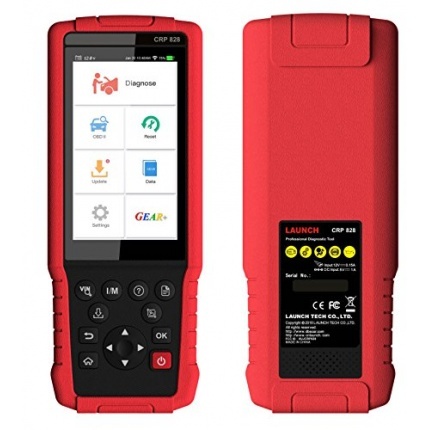 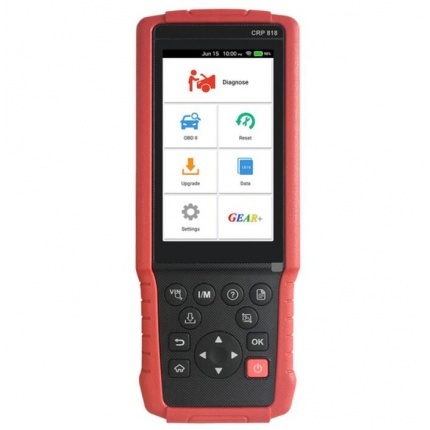 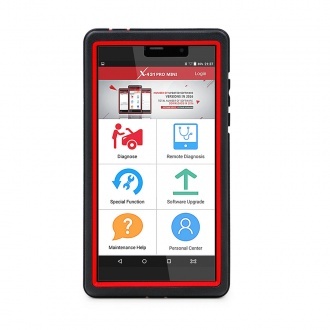 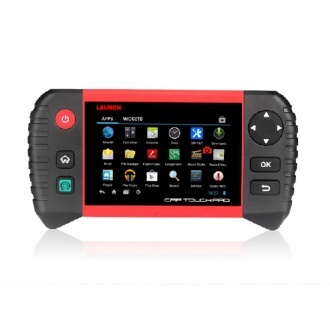 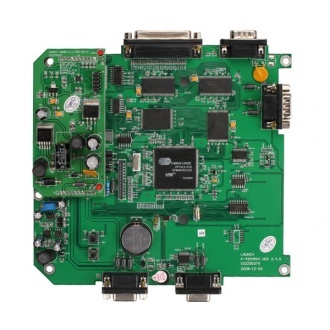 Description: CReader 7001 provides full OBD/EOBD diagnostic functions and Oil reset, other provides following multiple functions to meet different requirements: EPB reset, BMS reset, SAS reset, DPF reset, etc.